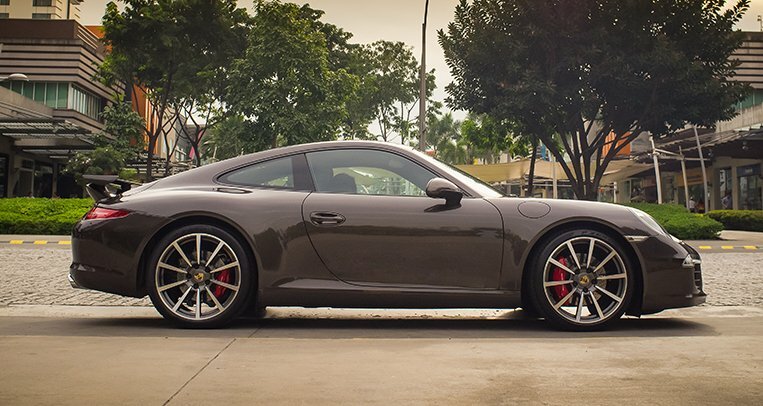 As the press and customer relations manager of Mazda Philippines—legally named Bermaz Auto Philippines—Mikko gets to indulge his two great passions: cars and photography. He was first able to marry those interests when he served as executive producer and director of Slipstream, the official TV coverage of the Subic Grand Prix, from 1997 to 2004. He started taking photographs for print publications in 2004, before trying his hand at a corporate job in the automotive industry as the marketing and product planning manager of Nissan Motors Philippines in 2008. 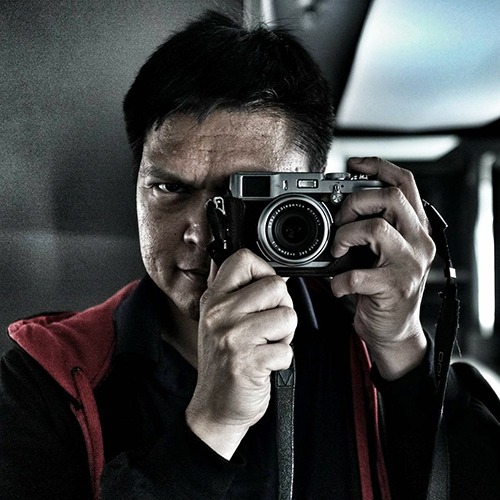 From 2010 to 2016, he was one of Top Gear Philippines’ photographers as well as the magazine’s motorsports editor. He moved back to the corporate side of the business when he joined Mazda in September 2016. He currently babysits motoring journalists during press events—even though he’s better than they are at both driving cars and capturing images.